Holiday Home Guide: Is Your Home Ready for the Holidays? The holiday season is upon us, and at Experts In Your Home we know that you have many things to prepare for and not quite enough time for it all. In light of that we have compiled this list of things to get you thinking about whether or not your home is ready for holiday guests. With all you have to do to prepare for the holidays, cleaning your house from top to bottom can pose an epic challenge. Especially if you’re expecting out-of-town guests, you want to ensure that your home is virtually spotless – and in those nooks and crannies you probably don’t have time to clean and clean properly. Nothing is more time consuming than those “heavy-duty” cleaning tasks, which include scouring tubs and showers, dusting blinds and light fixtures and everyone’s “favorite”: washing the windows. With everything glistening, it would be great to top off your efforts with freshly shampooed carpets, but who has time for that? The answer: Experts in Your Home. Think of our thorough house cleaning service as one of the best “gifts” you can give yourself this holiday season. It might even be the one gift that keeps on giving throughout the year. Of course, if there are only certain rooms in your home that you want the Experts to clean, they will follow your instructions to a T. What's more, they are happy to accommodate special cleaning requests. For example, getting ready for the holidays usually requires a good deal of food prep, which means you will probably need all the space you can squeeze out of your refrigerator. The Experts can remove the shelves from your refrigerator, clean any built-up residue and scrub down the walls before disinfecting your refrigerator. There is nothing quite like restoring your refrigerator to pristine condition to bring some holiday spirit to the fun of filling it up with holiday meals and desserts. Like house cleaning, you can choose to clean your carpets yourself or pay someone to come and do it. The decision will depend on your budget and free time. Either way, it can be nice to have those carpets cleaned before guests come over. Or, you may prefer the carpet cleaning to take place after your guests leave! Vacuum the carpet thoroughly before and after cleaning. Pretreat stains in high-traffic areas. Resist saturating the carpet with water – one of the biggest risks rental cleaners pose. The other: a potential lack of suction power to extract dirt. So don't wait until your carpet becomes filthy; rent a carpet cleaning machine when the color begins to look dull. 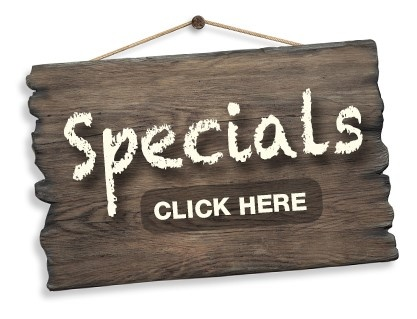 Prefer to Hire a Carpet Cleaning Service? 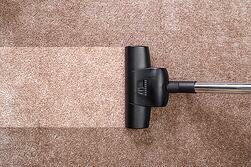 Eliminate the hassle and uncertainty of DIY cleaning methods and call Experts for carpet cleaning. Rental treatments often run the risk of leaving a soapy residue on your carpet that ironically attracts more dirt. Our cleaning experts move furniture, pretreat stains and safely deep-clean – not just surface-clean – your carpet to remove dirt, residue and allergens. Contact us for a free carpet cleaning quote today. Whether it could happen the day of the big gathering, or in-between, there never really is an ideal time for a furnace to break down. Getting your system serviced annually can help avoid breakdowns and surprises, and even potentially extend the life of your heating system. Make sure you and your guests are nice and warm this year. 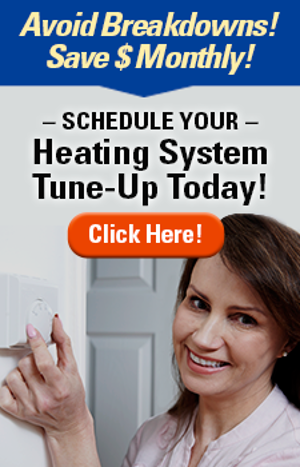 Call us to schedule a heating system tune-up today! 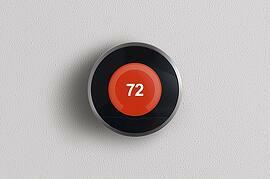 Set your thermostat as low as possible, which the Experts realize is easier said than done. A setting of 68 degrees may seem like a chilly stretch – unless you get used to wearing a sweater around the house or running a humidifier, which could make your indoor temperature feel closer to 72 degrees. California's Consumer Energy Center recommends a winter setting of (brace yourself) 55 degrees. Choosing a comfortable yet economical setting is a balancing act if there ever was one, especially if you're mindful of a U.S. Department of Energy edict: “You can save as much as 10 percent a year on heating and cooling by simply turning your thermostat back 7 to 10 degrees for eight hours a day from its normal setting." Try lowering the temperature overnight, when you can cover yourself with warm blankets. Eliminate the need for frequent thermostat adjustments – and keep your energy bills in check – by asking the Experts to install a programmable thermostat. Hang treatments over windows and place “draft catchers” under doors. Place rugs on concrete, linoleum, tile and hardwood floors. Keep your fireplace damper closed unless you're burning a fire. When you're done using the oven, keep the door open for a few minutes to warm your kitchen and the surrounding area. Set your ceiling fans to run in a clockwise direction to push warm air down from the ceiling. Purchase child-proof protective covers for your home's outlets, if you haven't already done so. More than 3,000 children under the age of 10 are treated in hospital emergency rooms every year after inserting objects into outlets, the U.S. Consumer Product Safety Commission says. Err on the side of caution and don't give a child under the age of 10 a toy that must be plugged into an outlet. Purchase a battery-operated toy instead. Keep extension cords out of the reach of children. The safety commission estimates that of the 4,000 injuries linked to electric extension cords, 13 percent involve children under the age of 5. Extension cords can pose a choking hazard, and those with frayed or loose wires can shock or burn a child (as well as an adult). Ensure that your cords are in pristine condition and replace those that have fallen into disrepair. As you try to keep extension cords out of small hands, you should never mount extension cords with nails or staples or weigh them down with heavy furniture or rugs. 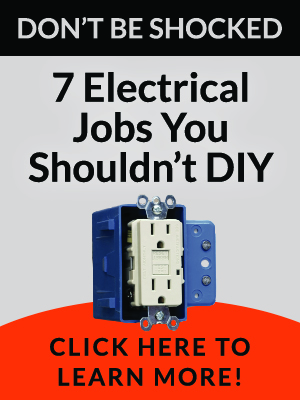 Both strategies could damage the cord's insulation and create a fire hazard. See more extension cord safety tips. Avoid placing small ornaments, lit ornaments and metal hooks on the lower branches of your tree, where little hands can easily reach them. When purchasing a live tree, select the freshest one you can find. The trunk should be sticky with resin. Then pull on the needles. Those from a fresh tree will wage some resistance. Also, place some needles between your fingers. Those from a fresh tree will bend but not break. A fresh tree will stay green longer and pose less of a fire hazard as it dries out. Cut 2 inches from the base of the trunk before placing the tree in a stand with ample water. Cutting the trunk in this way will foster water absorption. Place a live tree away from heat registers to prevent the tree from drying out prematurely. Check the water level in the stand daily. 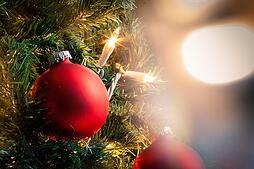 Do not use electrical ornaments or lights on artificial trees with metallic leaves or branches. 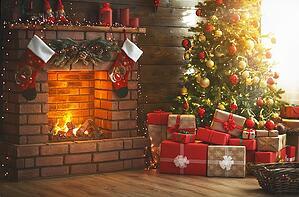 Place both live and artificial trees at least 4 feet away from heat sources such as a radiator and fireplace. Decorate your tree with only non-combustible or flame-resistant decorations. Make your entryway a focal point. We can enlarge small, confined spaces and add seating and lighting to larger spaces. We know how to pair function – paying particular attention to flooring – with a signature look that conveys your personality. Replace (or install) carpet on the main staircase. A winning look: custom runners with wide borders. They are taking the decorating world by storm because they accentuate an area that automatically draws great visual interest. Add custom shelving or inserts on tall walls leading up the stairs.From photos to tapestries, our experts can show you how that huge expanse of wall can serve as a canvas for your creativity. A fresh coat of paint can add the finishing touch. Update a “contractor-grade” kitchen, replacing staid cabinets and dull counters with stylish new ones. This might seem like a six-mile-high project, but let our home experts show you how many affordable options await you. Create a nook with bench seating. This is one of our favorite projects, partly because we always find a custom solution that is both practical and clever for families of all sizes. Install a new backsplash. Like paint, a new backsplash can provide a “facelift” that can make a tired looking kitchen rebound with energy. 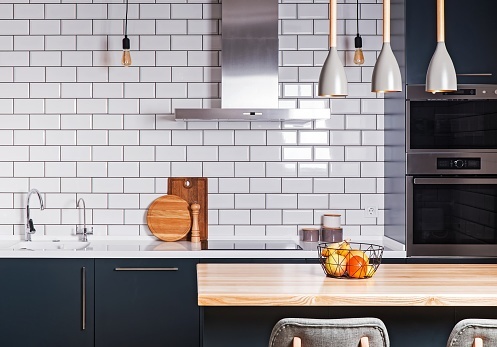 Tile is a natural, go-to choice, but copper, aluminum, pewter and cork are intriguing alternatives. Update a guest bathroom. Homeowners tend to postpone bathroom updates for the same reason they delay updating their kitchens. But this update, too, can be accomplished with ease – and it's one you'll enjoy long after your guests leave. Give your guests a room to write home about. Our home experts have seen – and done – it all, from finishing space in an otherwise unfinished basement to installing a Murphy bed in a home office. If your family teems with little ones, consider converting a closet into a sleeping nook to create a cozy and playful hideaway. Put the “great” in a great room. Show us an under-used room in your home and we can show you how to make full use of it, even if it means creating separate great rooms for children and adults. Transform a fireplace. Our experts have shown plenty of homeowners how to convert electric, gas and wood-burning fireplaces – and provide much-needed facelifts to dated brick or stone facades. Install a floating mantel. It is, after all, the holidays. And after Santa has come and gone, you'll appreciate the decorative space this nifty addition adds to your home. Need help with any of the above? Need help with something we didn't list in this article? Give us a call! 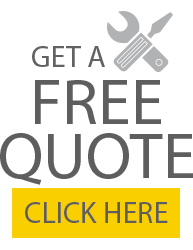 We're always here to answer your questions and can even offer a free quote.